The countdown to Mother's Day is officially on and perhaps procrastination has gotten the best of you...again. 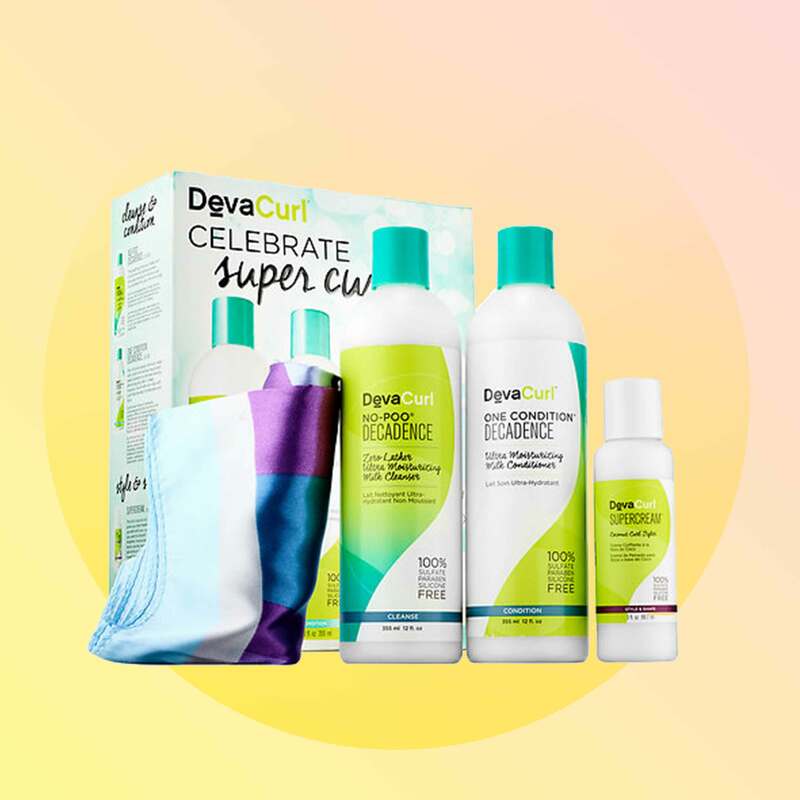 Even if Mom isn't into YouTube makeup tutorials or the latest skincare innovations, we guarantee she won't let these practical (and cost-efficient) gift sets gather dust in the bathroom. 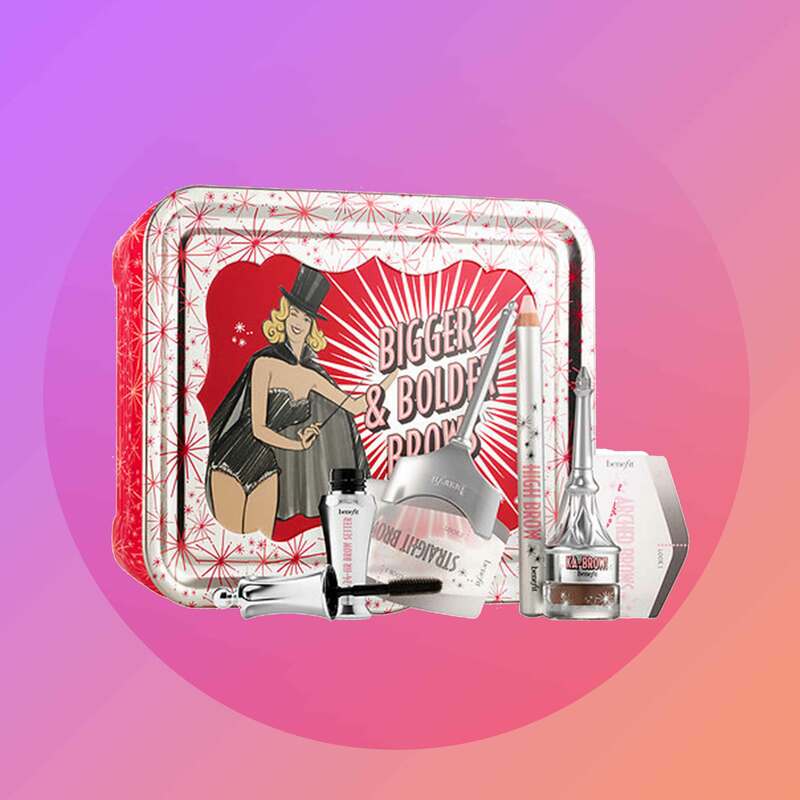 Save yourself time and frustration by picking up one of these boxes from the mecca of all things beauty: Sephora! 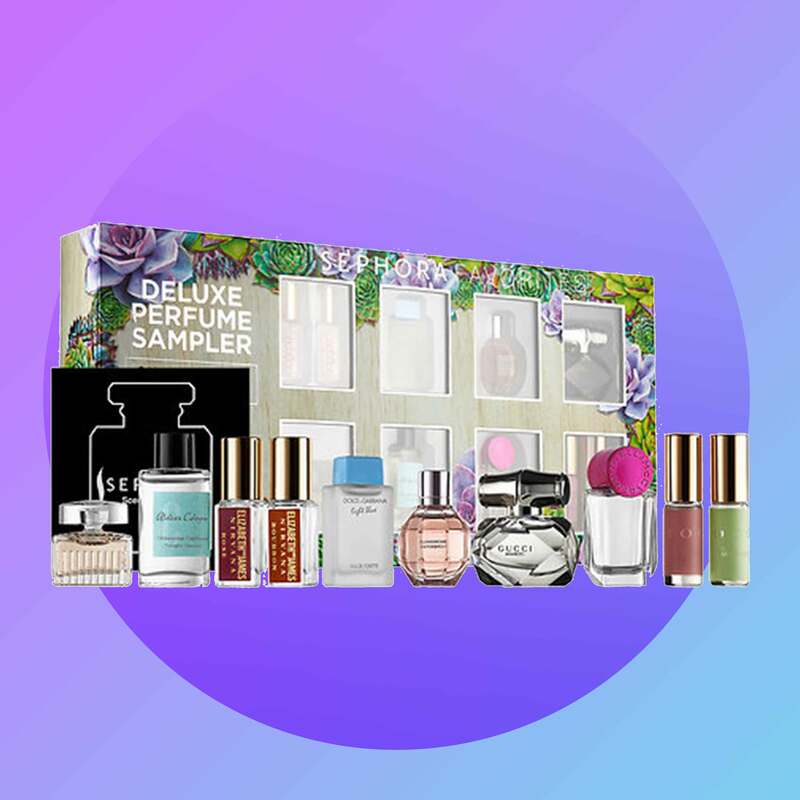 The new version of Sephora's popular sampler collection will give Mom the opportunity to play with nine different scents before trading in a voucher for the full size version of her favorite. 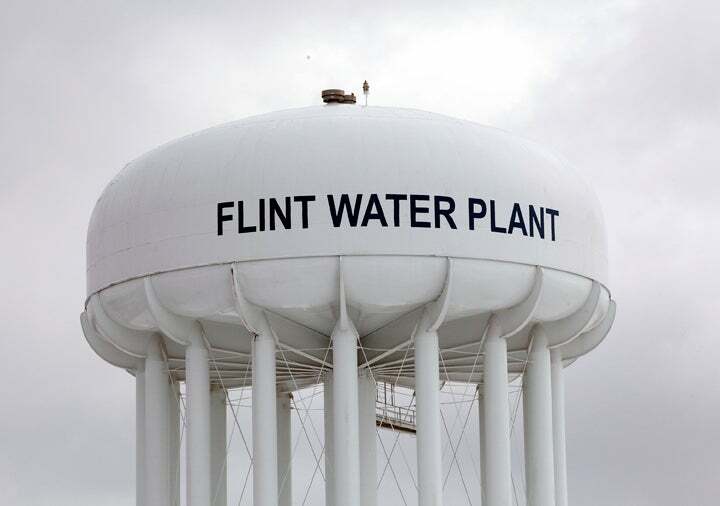 This full-sized (!) kit includes everything your mom needs to keep her curls in check, including a satin scarf. 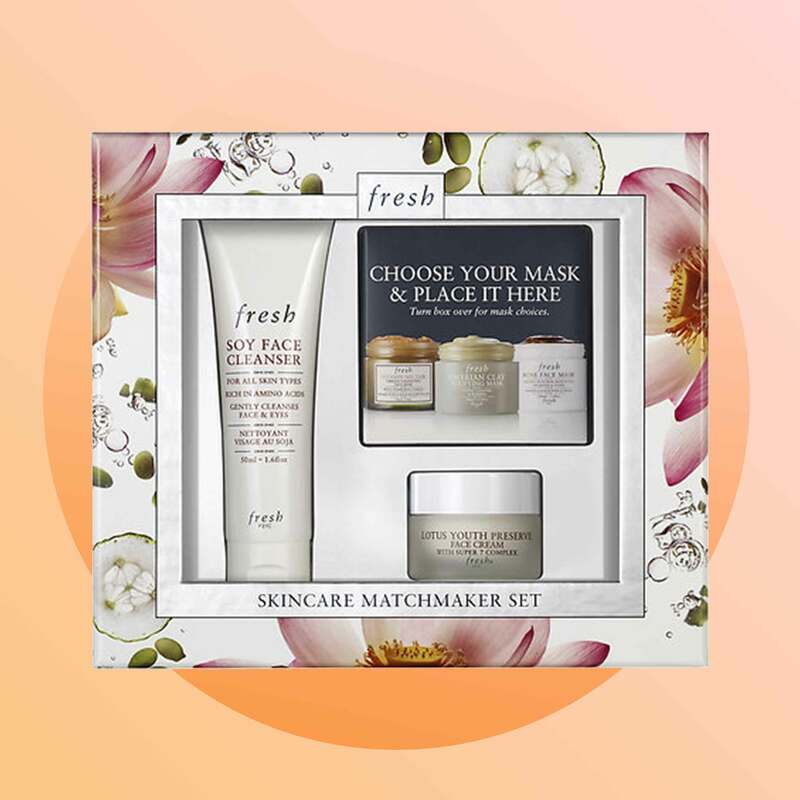 Choose between three full size masks to complete this three piece set that also includes the brand's popular Soy Face Cleanser and Lotus Youth Preserve Cream. She'll be set with a routine for the next couple of months! If anyone deserves to luxuriate, it's Mama! 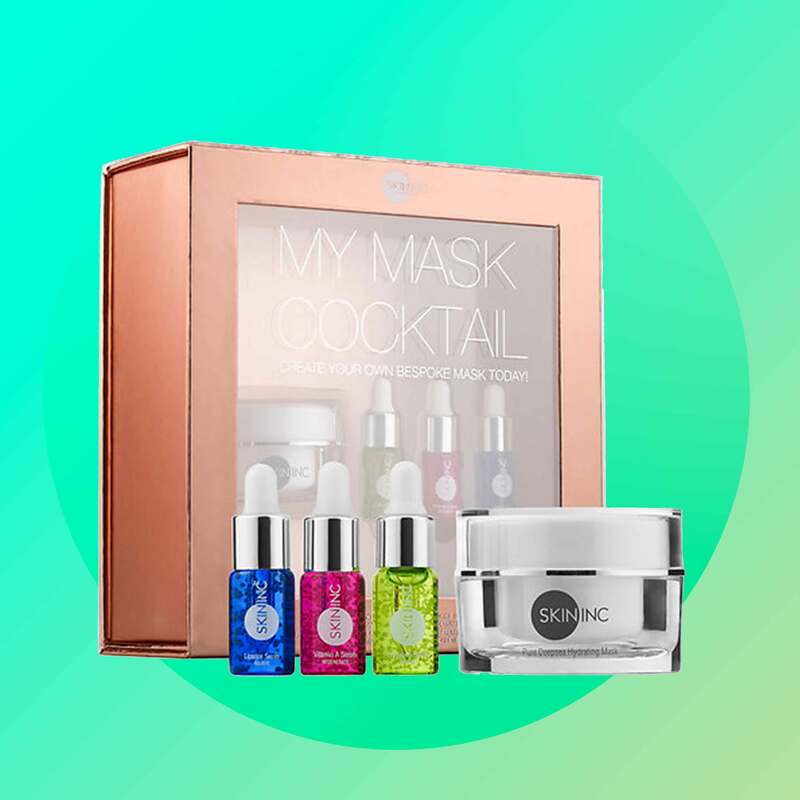 Any of the five masks included will combat your most common skin issues and above all, feel plain old amazing! The sixth piece of this spa set is a handy mask applicator so you can avoid a mess. Just in time for spring, this collection of dual-hued lippies are bright enough for a night out, but still work-friendly. The brand's revolutionary customizing system is now available in gift form for those who can't pick just one! Mom will have fun experimenting with three different, but equally effective, formulas. 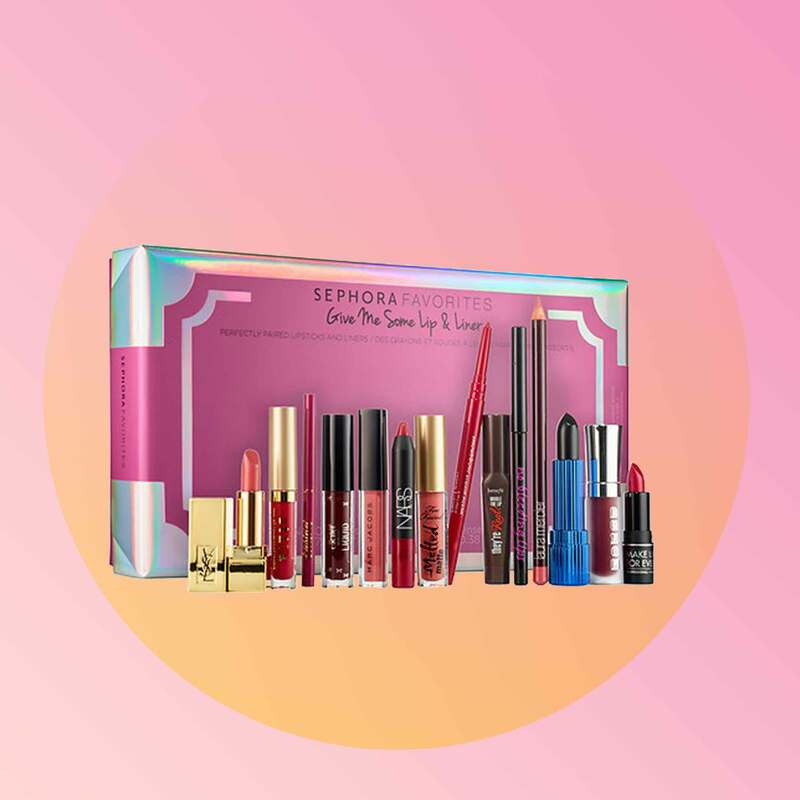 Your mom's lip collection is officially complete when you gift her with this group of five matching lip colors and liners. 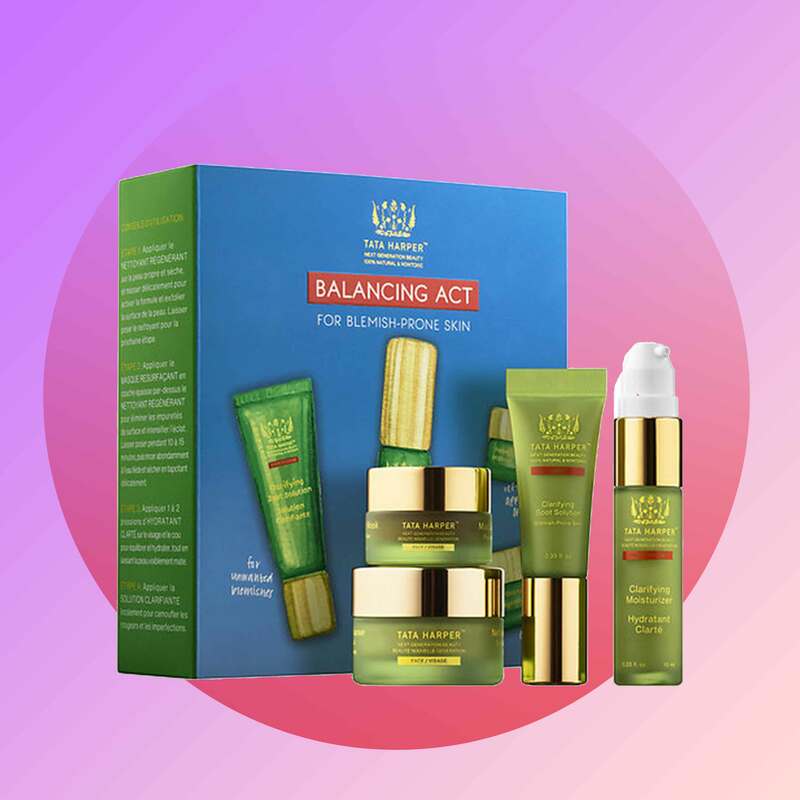 If your mom prefers a no frills beauty routine, she's bound to fall in love with this gift set from one of our favorite green beauty brands. It includes all of her daily must-haves, including a cleanser and moisturizer. 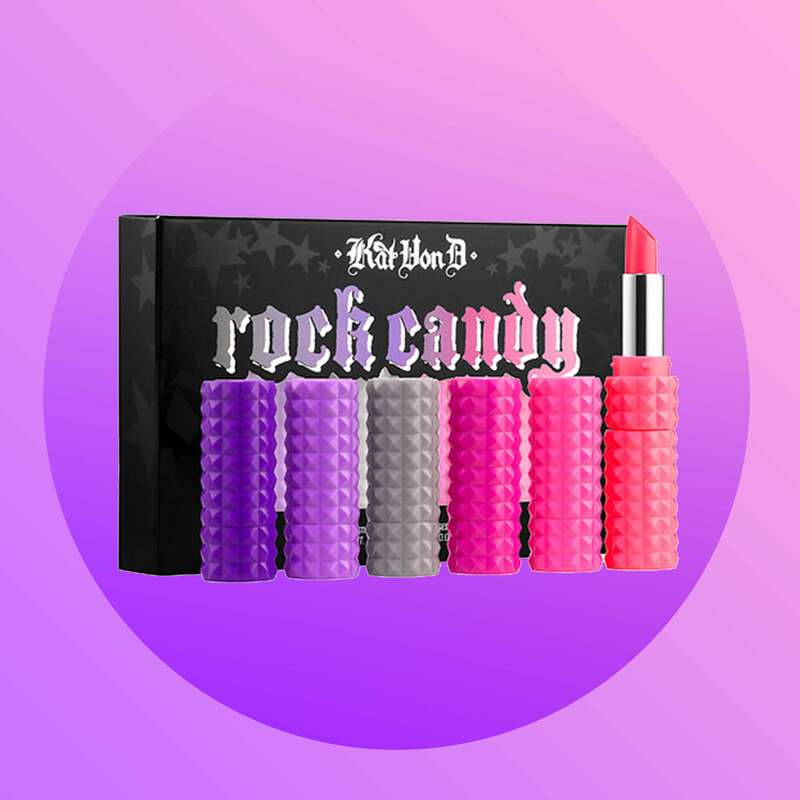 And because not all Moms are wallflowers, your's may fall in love with Kat Von D's vibrant collection of candy-coated lippies. 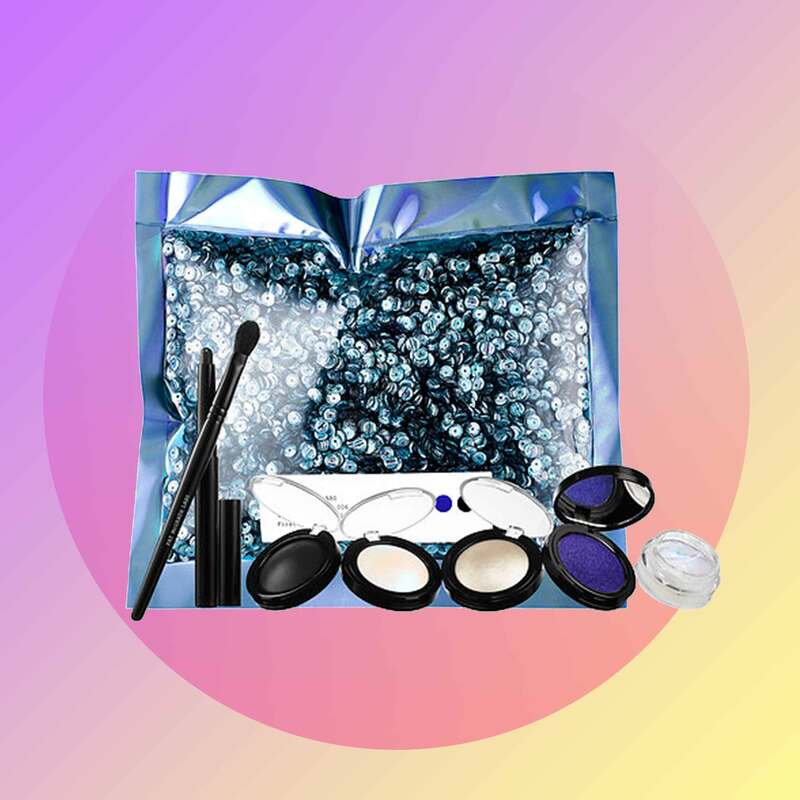 Choose between the blue or brown version of the makeup artist's cult favorite makeup kit, which includes a set of can't-miss pigments, kohl liner and blending brush for application. Mama needs to sparkle, too! Because who doesn't want to perfect their brow game? 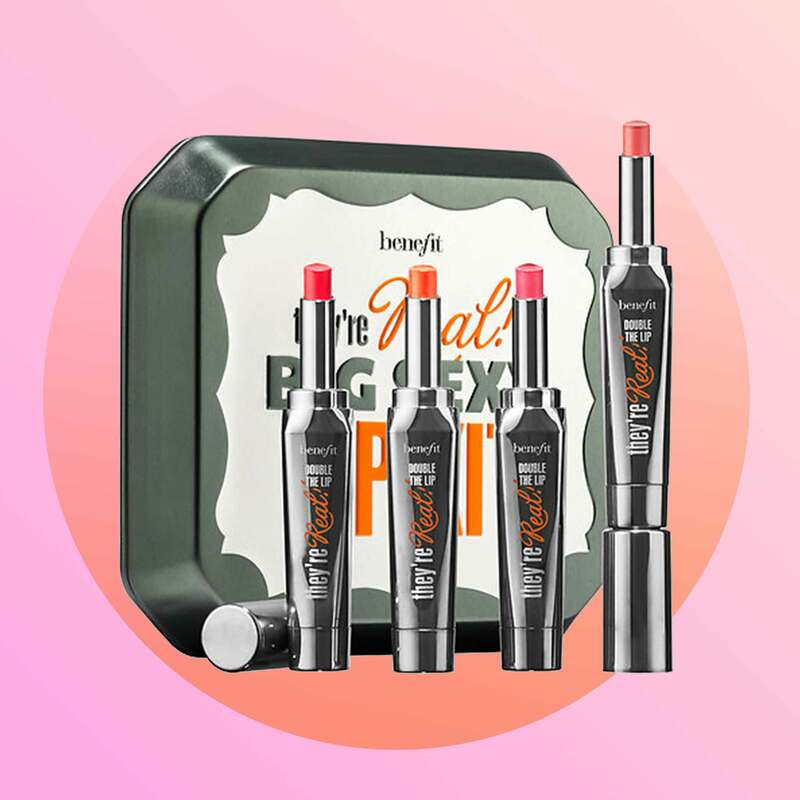 Benefit Cosmetics is the upper echelon of eyebrow care and this kit is a great starting point for makeup novices.